We understand how hard it is battling addiction alone. That is why we strive to help as many individuals we can suffering from substance abuse. 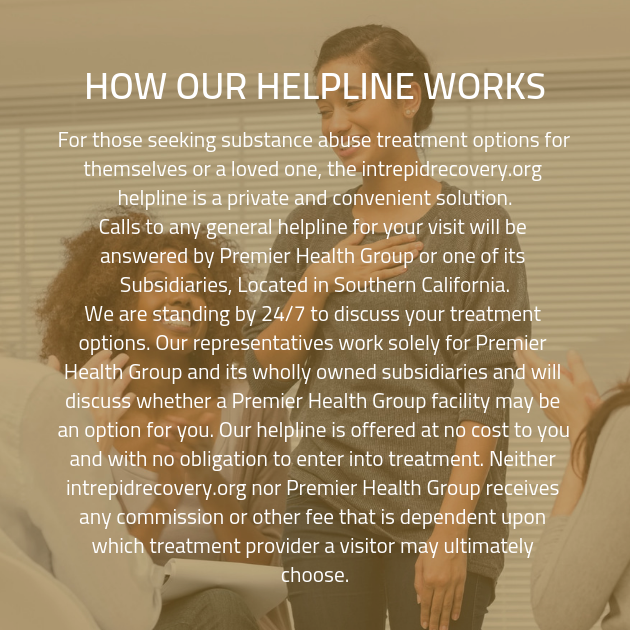 You can count on us to get you all the information you will need to get into the right drug rehab center that will meet all of your needs. Don’t wait another second, call us today and we can get started on your recovery.